Winners of the book giveaway will soon be reading the book already on its way by post. I signed it, so that counts as writing, yes? 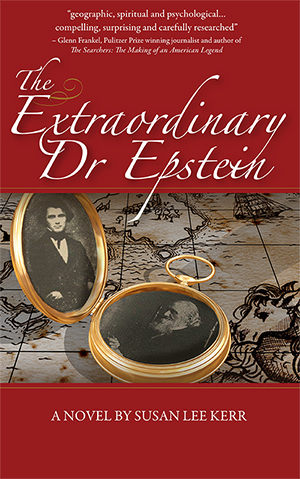 This entry was posted in reading, writing and tagged historical novels, promoting your book. Bookmark the permalink.